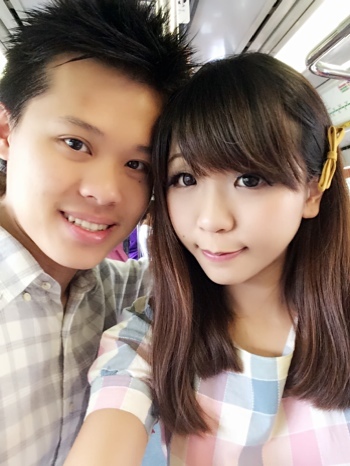 Last weekend, le husband and I had this impromptu dating again! 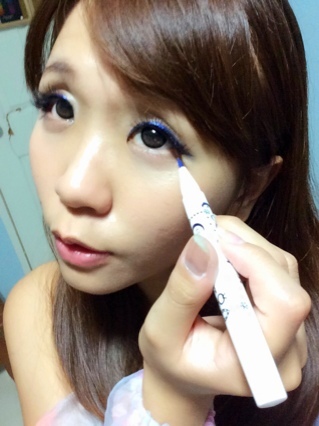 I had this crazy urge to doll up and do a proper gyaru makeup! 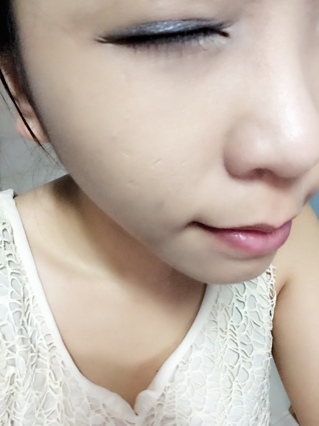 Both a good makeup and get out of house in weekend, hahaha! 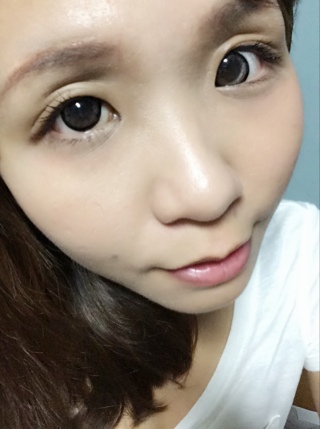 Say hello to the lower falsie! Vainpot me took some pictures like a tourist! Muahaha! 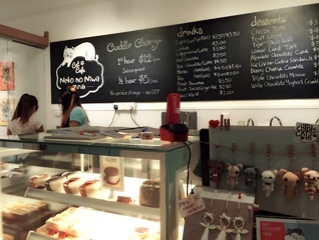 I like the cats in there but I really disapprove of their customers! 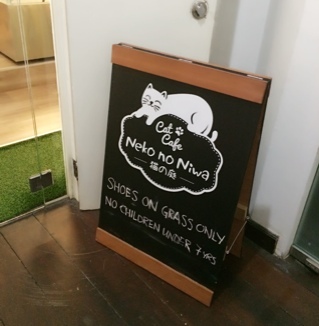 They literally harass the nyans!! Why stalk them when they hide into their comfort zone? 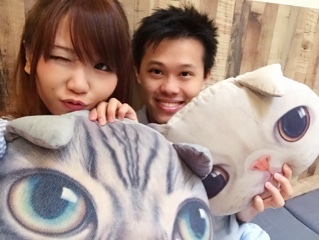 Can I pull you off your blanket because you are so cute and I wanna see you?! 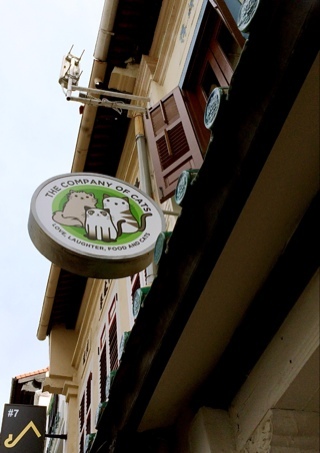 Singaporeans kind of need some real education on compassion. We met OREO who is so sweet! 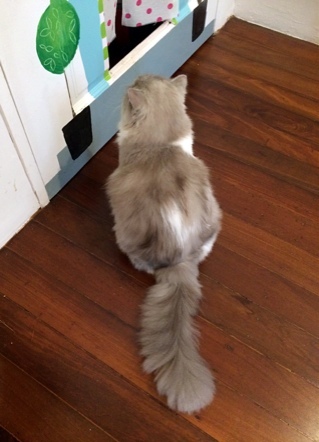 And I think this snowy little gut here is the prettiest of all! !!! Goodness there actually is one hashtag in ig for this word! Especially when both me and le husband ain't picky on food! 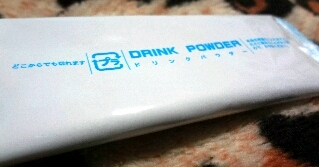 Today's product is a gift from my colleague! 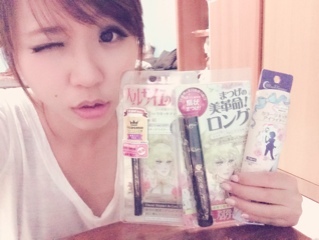 Knowing I am a Japanese lover, she bought me some of these! 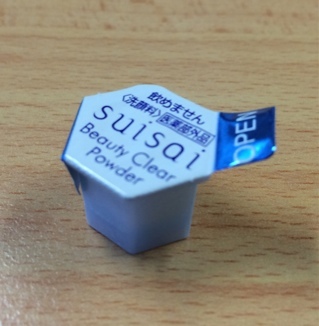 This product here is a powder facial wash in small little capsule. That sends you thinking what can it actually do! 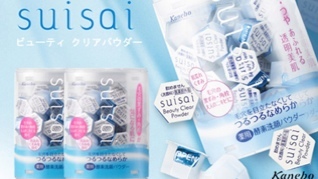 To help them achieve better skin clarity and it's suppleness!! 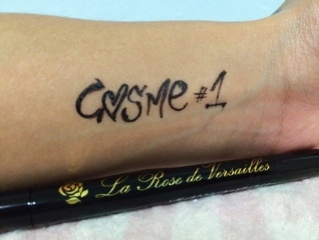 Proteinase & the sebum degrading enzyme is the main star of product! 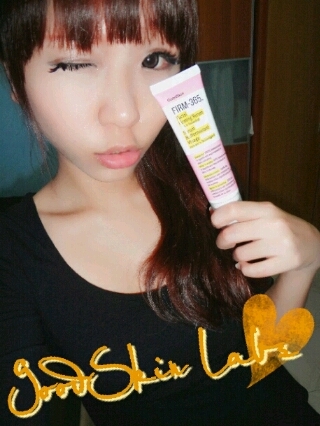 to create translucent, firm and lustrous skin after use. 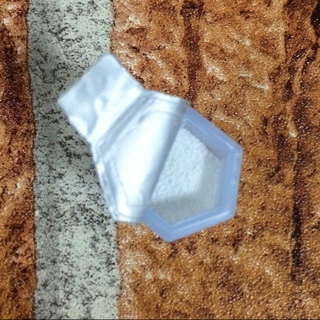 Product is colour free, fragrance free in form of powder! I am currently using half a capsule per wash and it's working well! 30s of circular motion will be sufficient to cleanse enough! 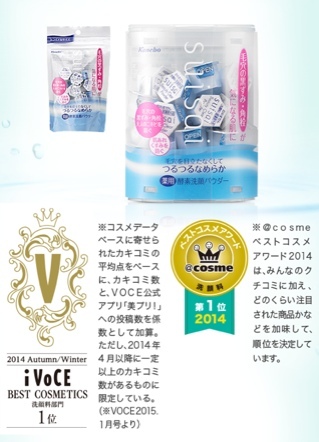 COSME NO.1 for Year 2011 and Year 2014 in the facial wash category! 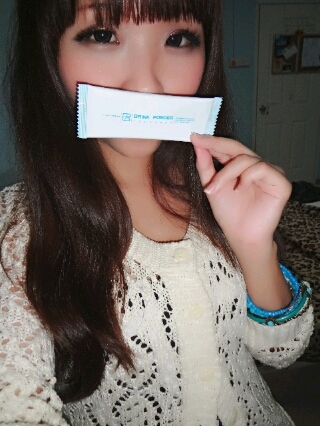 It's hard to say if it's good or not, because I am naturally acne-proof. But what I know is the fresh clear feeling is surely there!! And the instant you are done with your wash, it's like baby skin! 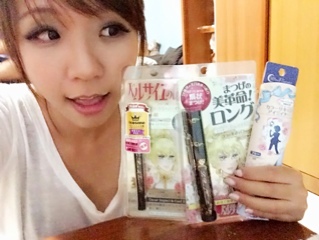 Again, big thanks to CreerBeaute for the samples sent! 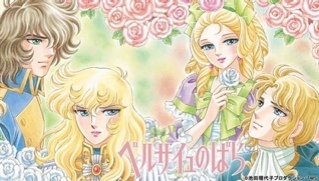 become her father's successor as leader of the Palace Guards! 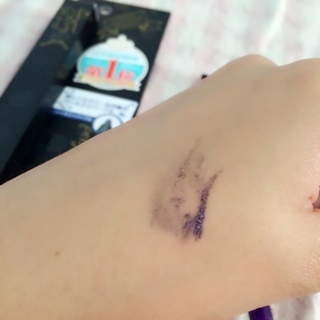 Its really smudge & water proof, I swear my hand hurts!! 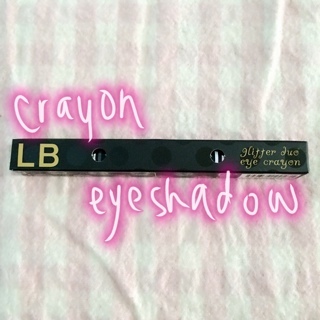 Making it easy to apply my liner on the bus to work!! 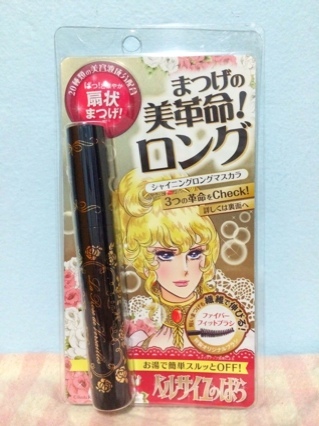 Look created by Lady Oscar Liquid Eyeliner Black!! 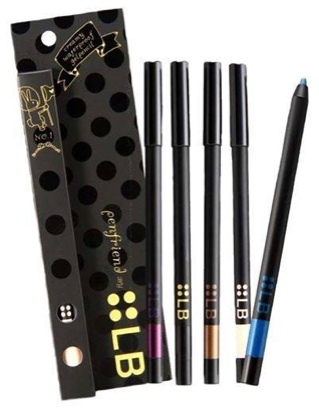 It's series includes pencil, liquid, felt eyeliners and also facial mask! 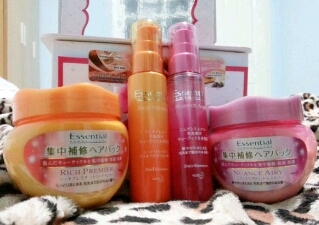 Firstly, big thanks to CreerBeaute for the samples sent! Incorporating anime concept/ideas into daily usable cosmetic for people! Not only for girls, they have a Dragon ball series of hair wax for guys too! 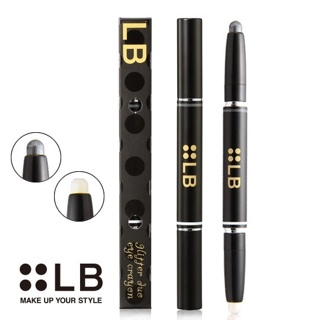 It is easy to apply because of the bend-design of brush too! 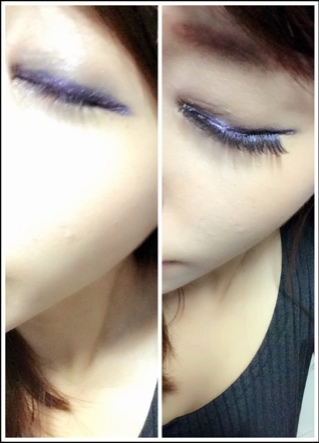 A comparison of before and after with on three swipes of the mascara!! 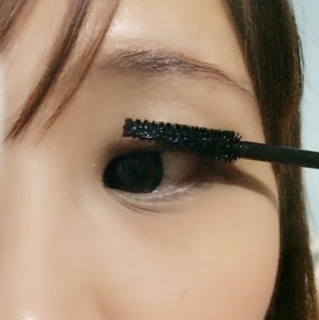 And the Shining Long Mascara covers every strand of eyelash perfectly! 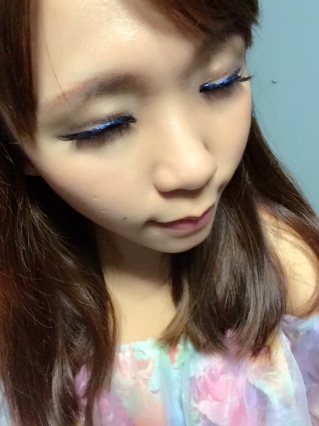 Making it look super natural to fit a baby makeup (trend in Japan now) look!! 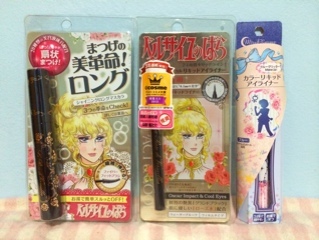 Series includes pencil, liquid, felt eyeliners and also facial mask! Can't wait because I am awed with too much of excitement!!! 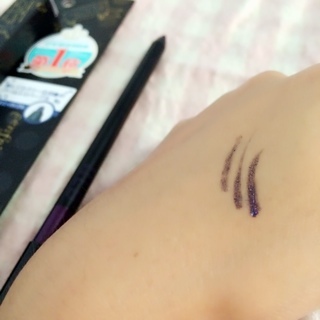 Feel the need to share this amazing liner immediately!! 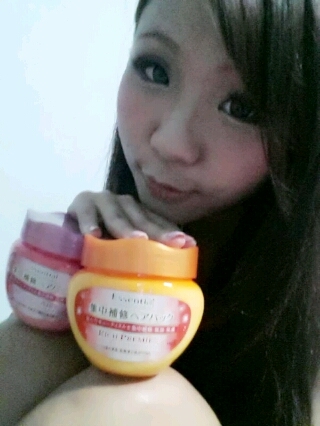 Firstly, thank you CreerBeaute for the samples sent! 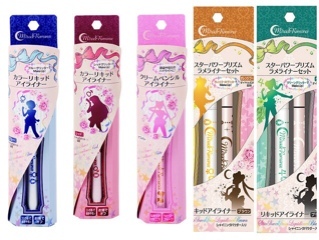 So we all know the Sailormoon Craze is back!!! 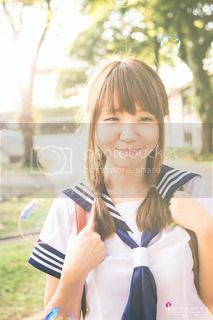 Its in my beliefs that every girl has a favourite senshi (ranger)! 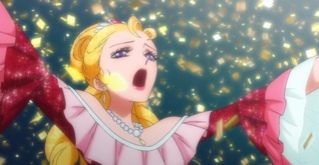 I'll punish you in the name of Moon! And to celebrate it's 20th anniversary! 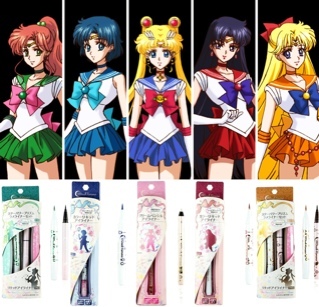 And bringing anime into cosmetic is a brilliant idea I must say! They certainly know the power of attraction to woman!! And is extraordinarily glittery! Shimmering in every particle! But practice makes perfect! Haha, I have no worries on that! Rubbing it real hard and not all comes off! 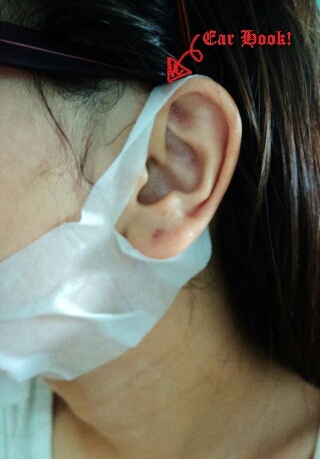 Although, It can be removed easily with warm water! 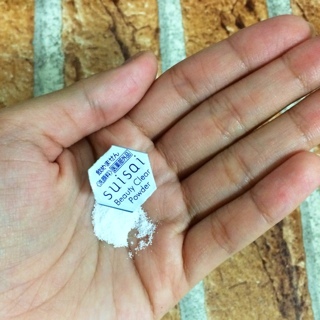 Because cosmetic-safe lame adhesive ingredient is in it! 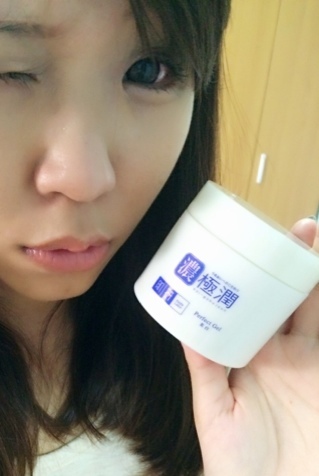 Its high molecular polymer ensures the long lasting effect on our skin! The texture enabled a smooth application! 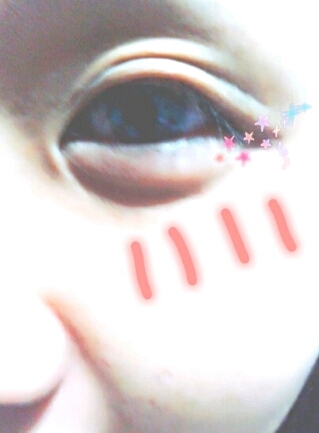 Mercury on the eyes without flasie! Both with or without looks fantastic!! It really does!! I cannot emphasize enough how metallically pretty it looks in real life! 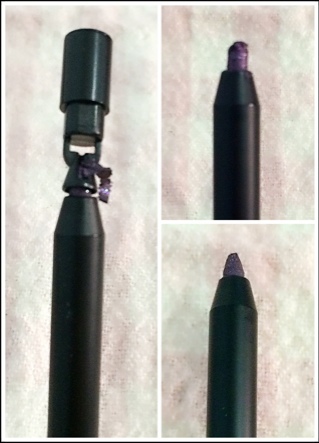 One at barrier ring at the top, preventing ink pigment from getting to the brush. 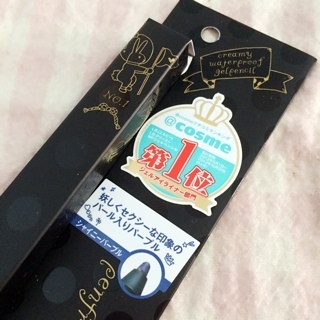 One sticker wrapped around the ink dispensing turn point! You totally know if you are getting a brand new product at one look! The Miracle Romance series is now available at 49 Watsons Store! 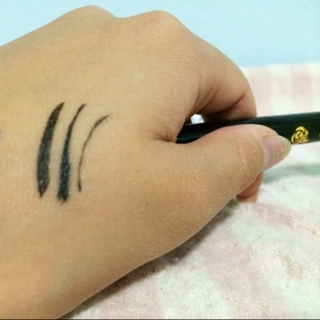 They also have the normal liquidliner in black and brown! 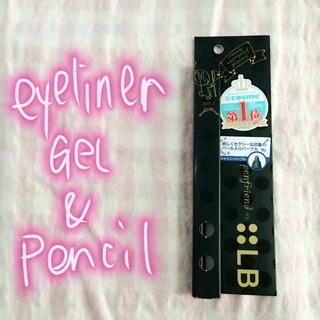 Also, a white penciliner which also shimmers!!! 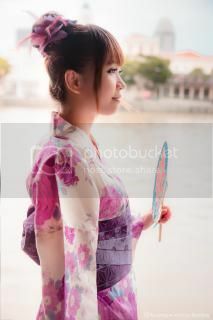 by models, celebrities & beauty bloggers in Bangkok!! I was generously sent some retail size samples to try on! 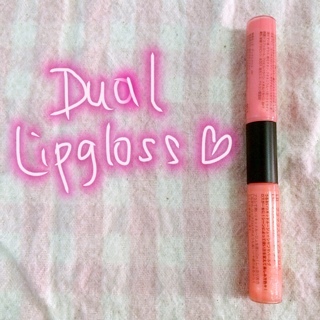 The amazing part of this product is that it's dual usage!! 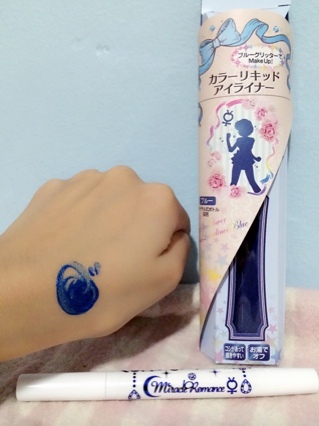 It is does whitening cleansing and also acts as a make-up remover! 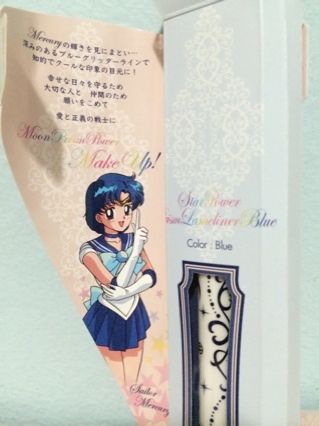 On a side note, the packaging is so pretty!! So, mousse cleansers are very popular nowadays, why so? Foams are the direct weapons to removing oil and dirt on your face! 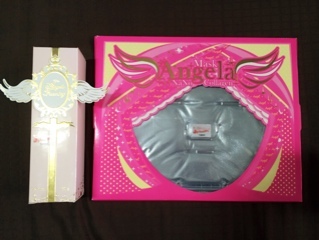 Angela Foaming Cleansing Whitening Mousse is convenient! It is working pretty well!! Right now, Lafon is having an exclusive promotion!! 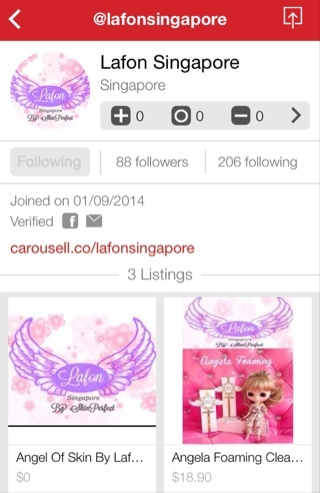 They are now easily accesible at Carousell too! 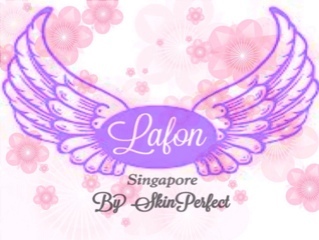 Lafon Singapore will glady answer any questions you have! 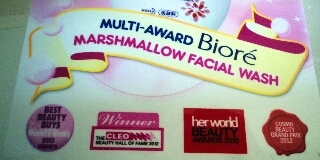 Contains the best technology for facial rejuvenation and radiance. The nutrients & minerals penetrates skin up to 10 times more efficiently! Just unpack it from the tray in box and it can be used immediately! 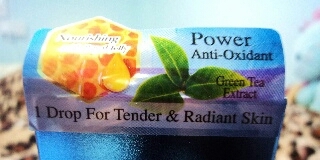 The various ingredients helps to firm skin and tighten pores. 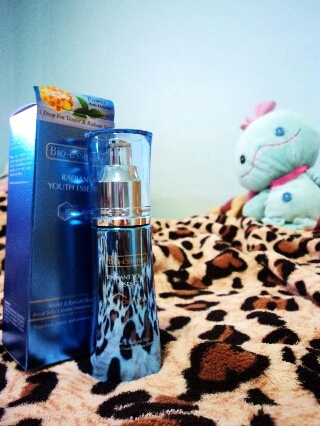 Also hydrates to achieve the baby glow of skin fighting aging!! 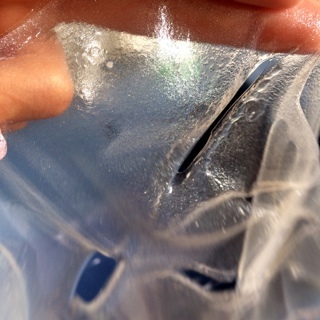 The crystal mask melts essence into your skin thru your natural body heat! 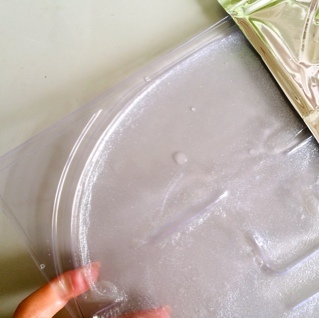 So naturally, leaving it for a longer time may ensure your skin absorbs more! ☑️1 - Gently pull the mask from the bag. Beware wear of tearing it, it's pretty fragile! 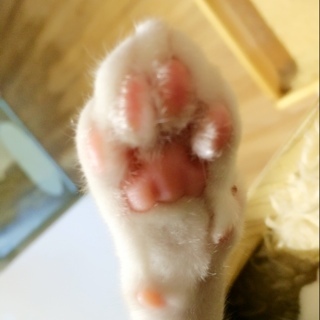 Like jelly! 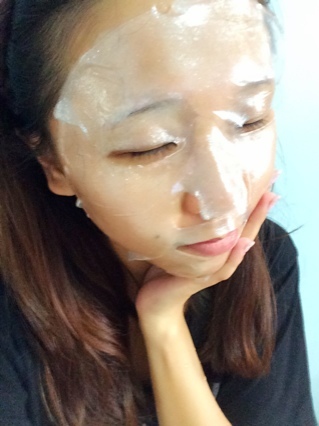 ☑️2 - Place crystal mask onto face in correct position. When the minerals starts to melt down, it gets very well fitted! Or if used during sleep, it should not exceed 12 hours! And ta-daaa! 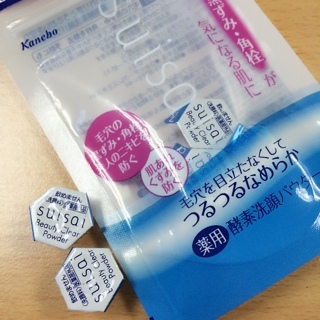 You are good with soft & supple skin!! I guess those plenty of whitening ingredients worked! 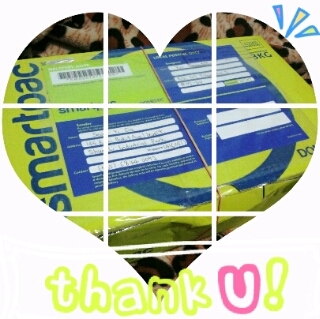 Thank you M.O.S.S (S) Pte Ltd!! 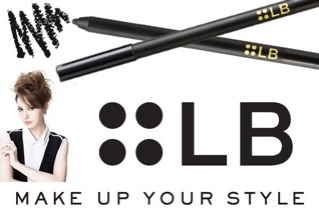 endorsed by the lovely Lena Fujii, has reached our stores! 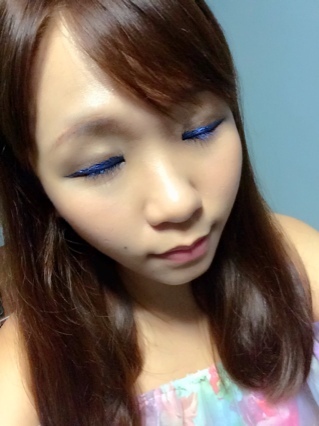 It's like instant roll-on eye shadow! 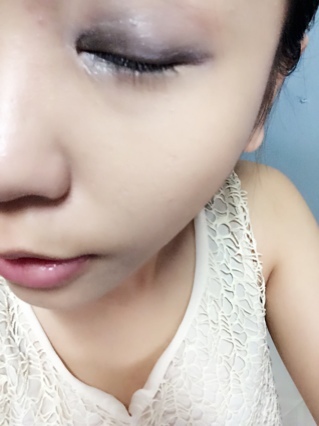 With white at the corners of the eye, it can pull off as a light make-up! One interesting thing about the packaging is the little holes on them. Also, not to mention, the elegant design of the product! 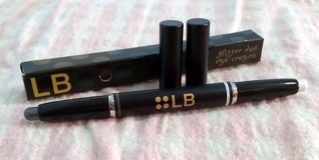 LB cosmetics has a wide range of variety to complete your makeup needs. 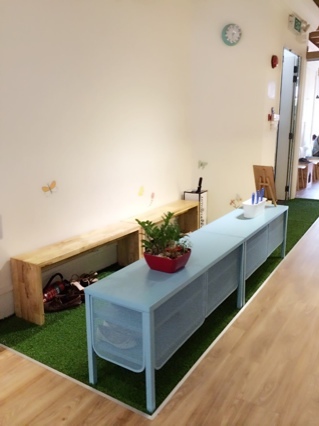 A total of 63 products, You'll Be Spoilt For Choices! 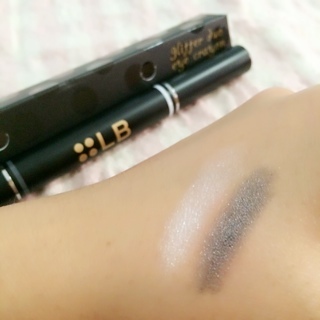 and LB Cosmetics are exclusively available in all Watsons store! 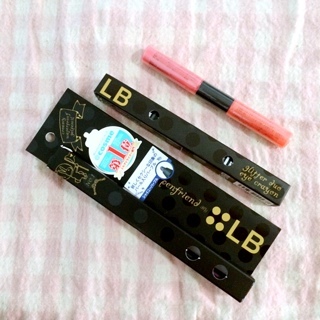 pull contests and campaigns that may win you LB products! 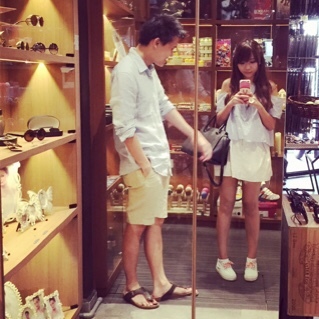 endorsed by the lovely Lena Fujii, has reached our stores in Singapore! 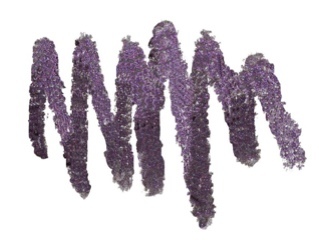 that also doubles as a vibrant eye shadow, trust me, it's really glittery! Maybe like sweating after gym, sweating on a hot dayor running to hide from rain? 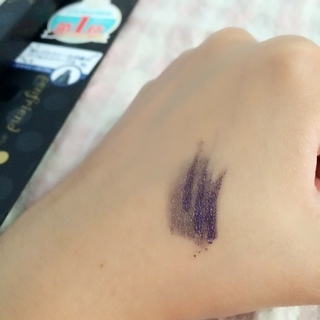 It'll stay on without melting and remains an intense color throughout the day. And it's a pencil because, it can be sharpened! 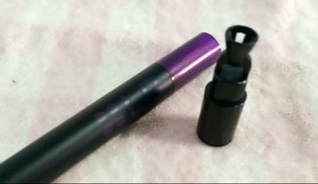 This sharpener is attached right at the end of the pencil. 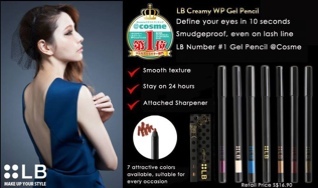 Products are well made in Korea, keeping up well with the market trend. 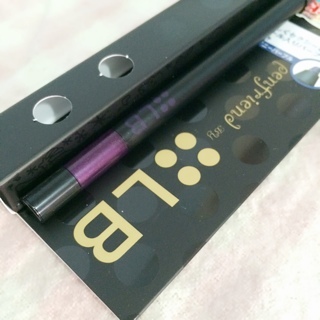 On the product itself, there is a How-To-Apply tip although in Japanese. Thou it's peach pink that looked orange much, it turns out pretty pink! 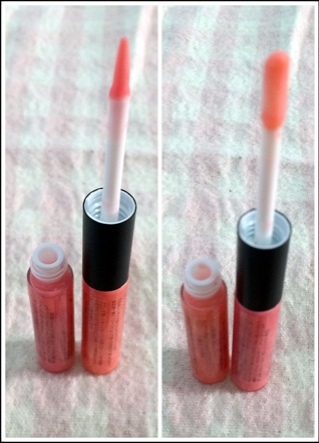 What I really like about the dual lipgloss is the great quality! In April earlier this year, Bestie & I set foot into this amazing place! 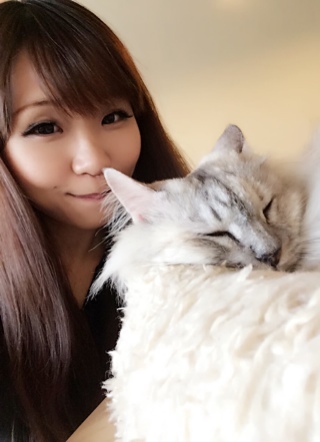 It was decent with more resident cats then TCOC has. But they issued every group a handbook with cat details & house rule! 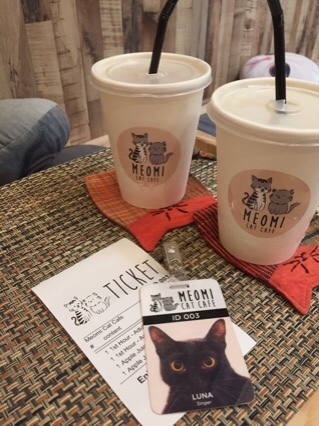 Nice ambience, good services and adorable cats!! 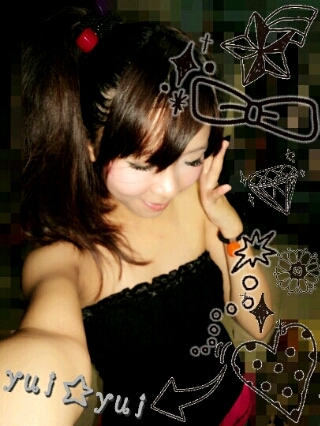 OOTD~ my checkered babydoll dress with the mori-kei socks & shoes! The husband & I decided on an impromptu dating weekend! 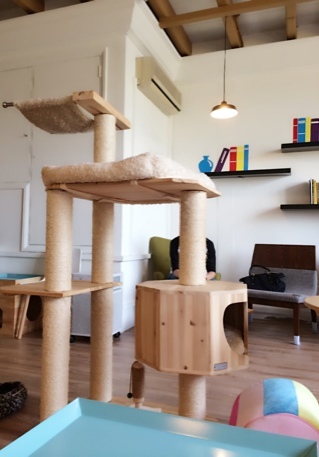 With all the cat cafes surfacing out all of a sudden~ there are lots of comparison! 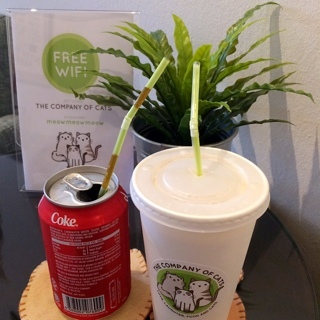 TCOC has included a drink in it's 1st hour coverage ($14.00)! 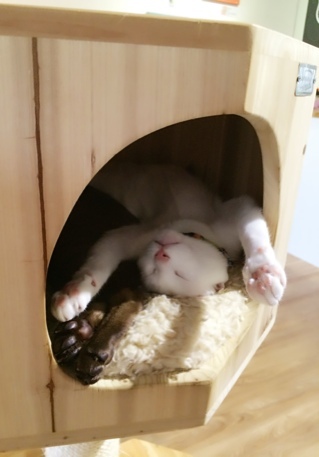 I dont even have enough time for the cats!! Haha! They would put your receipt in the tag first but you dont pay. There is a corner of manga and japanese magazines!! 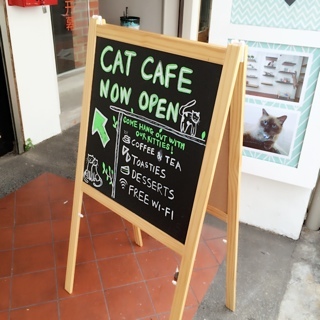 All over the cafe you can see cat related posters with funny quotes! Each and every of them has a cool character that makes you remember them! Which is quite the norm rates even in Japan. 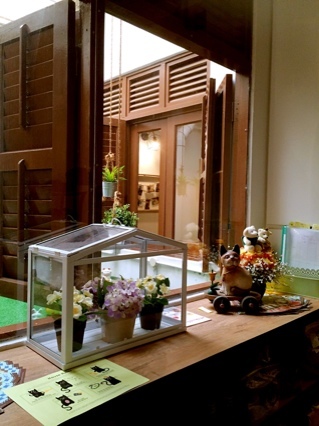 Decor and ambience is surely a perfect 10/10 score! 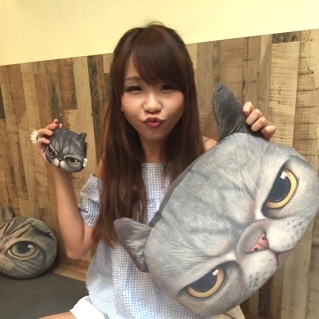 All in all, it is the better cat cafe in Singapore! 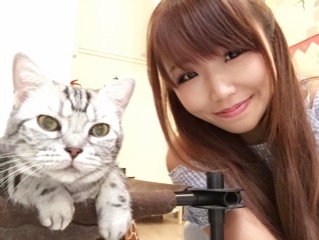 Every cat lover should visit TCOC at least once! It's worth! 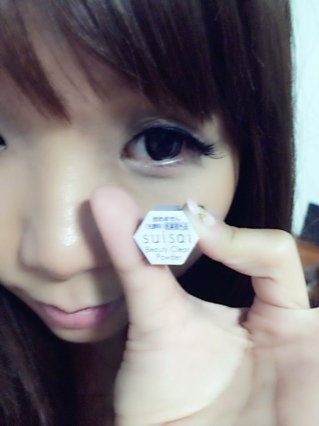 And its lucky that I received it before I go to Japan because it saved me! 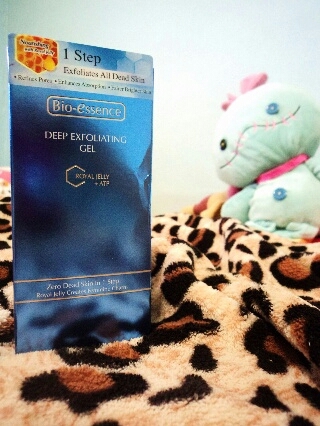 It enhances skin fairness and targets dark spots. 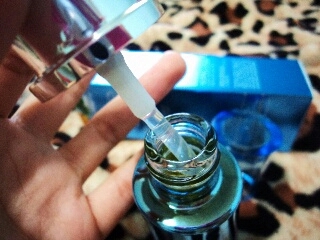 inhibits the appearance of dark spots and rectifies dull skin. hydrate and lock-in moisture, keeping skin soft, smooth & elastic! Nevertheless, the moisturizing power is still great! Fast absorbing too! 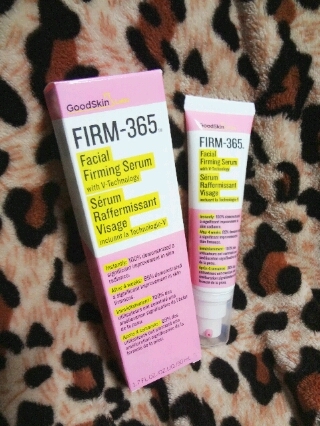 Samplestore & Goodskin Labs has generously sponsored! 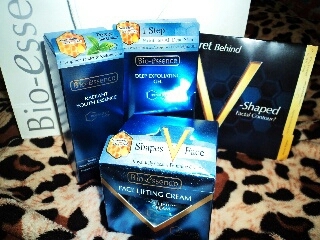 skincare line who delivers real results instantly and in long term. 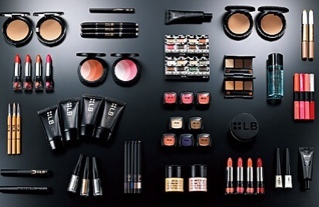 Established by BeautyBank in 2007, the brand is sold in 20 countries! 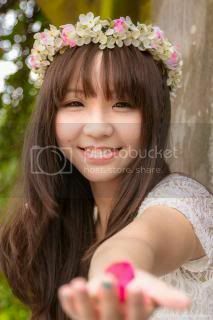 One should start the anti-aging regime as young as 20! Upon opening... I like, immediately, the pump and cap. 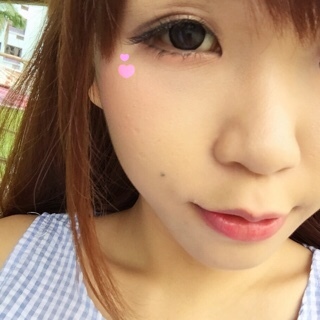 Instantly there is slight radiance change in skin for me. 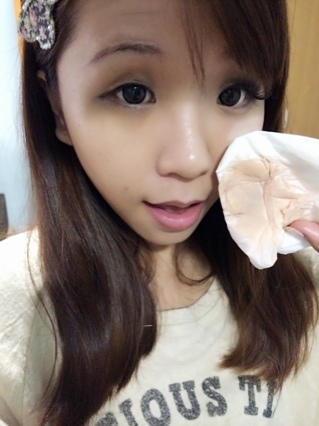 It's like putting on very very extremely thin bb cream! haha! What is in it that makes it work the way it does? 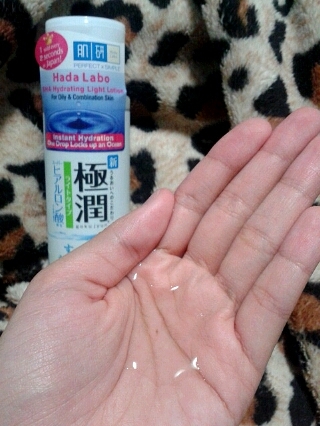 helps your skin absorb water and retain the moisture. AND $200 worth of SASA Gift Certificates!! I FOUND AN AMAZING USE ON ME!! 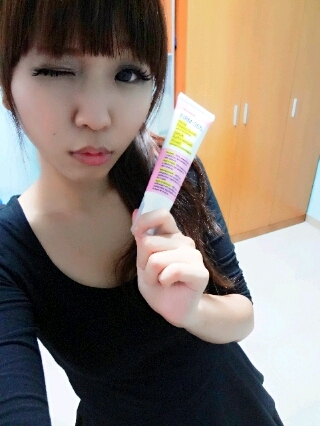 just spread a little on palm and tap on after make-up face! Samplestore.com has kindly & generously sponsored again! Making it easy to bring out along with you anywhere you go. 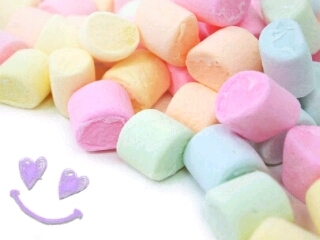 A little sweet for me (am weak with sweet stuffs) thou. 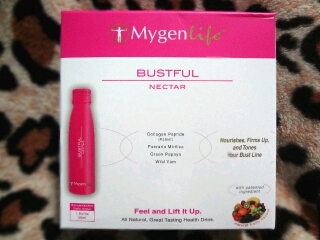 Gives elasticity to breasts, nourishes ligaments to boost bust line. Source of classical phytoestrogens that supports development of bust. In addition, it is beneficial to women’s reproductive health. Please note that, if your are nursing or has health issues. Need more information? Visit HANNAD HOLDINGS website now!! 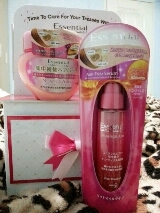 It is retailed SGD$49.90 for a box of 6 bottles. 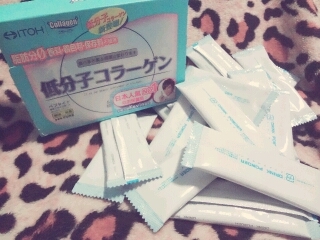 I have received some Collagen Power Drink from ITOH! 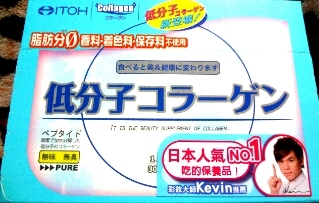 Collagen, is like the most known beauty word nowadays. 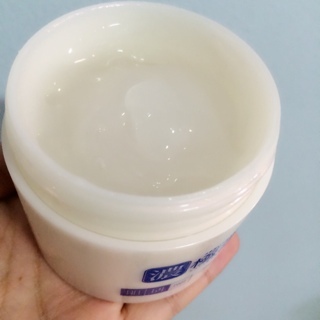 Do you also know that, collagen depletes faster then you retain them? 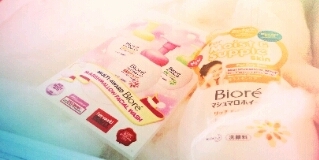 Just putting on collagen mask/essence/lotion is not enough! 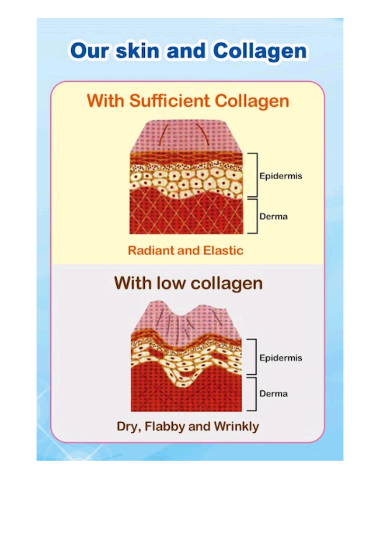 Our natural collagen level in the body depletes out rapidly! 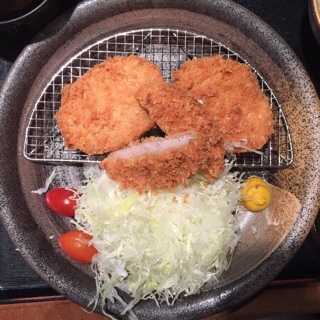 Anyway, to produce natural collagen requires a very precise diet. 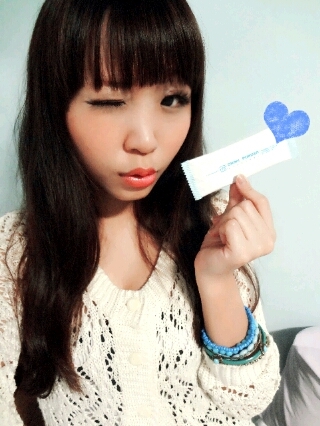 So, supplements like ITOH COLLAGEN makes its easy! Collagen comes in many forms; jelly, liquid or powder. 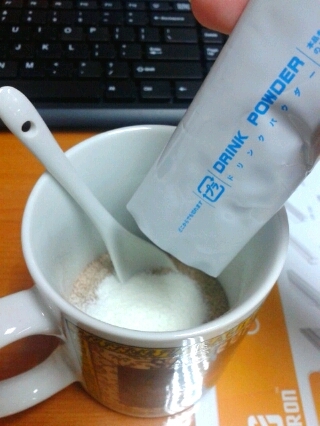 After trying ITOH COLLAGEN, I realize powder is as good! Because its recommended to take with an empty stomach for best results! And it has no taste, no smell so it's like invisible! 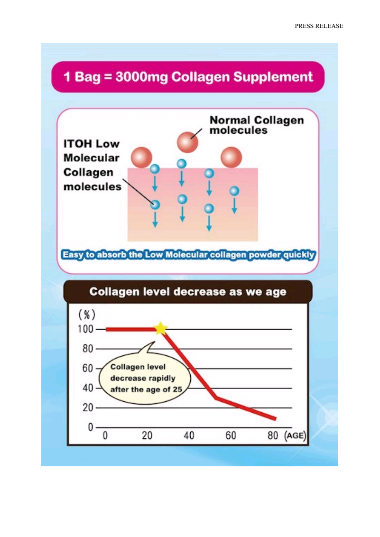 ITOH collagen contains 3000mg of Pure Collagen per sachets. You can take them anytime and it dissolves into any drink/soup! So it makes absorption into our body easier! You can get them too in all Guardian Pharmacy, $49.90 per box of 14 sachets! 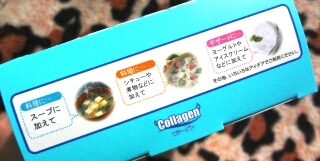 Replenish your collagen now! Start young!! 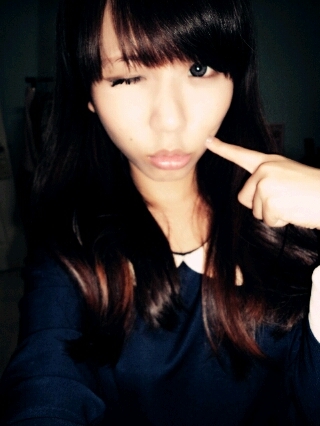 I am pretty shocked how the postman from singpost managed it. They stuffed this box into a normal lettetbox dude! 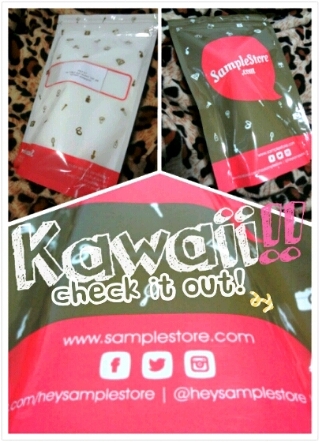 The Sample Store has revamped!! 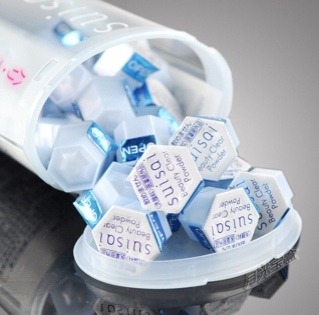 look at the esquisite packaging! 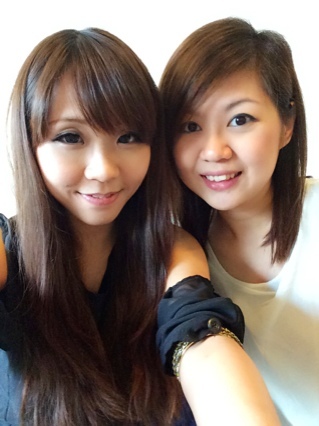 Do visit their newly popped website with more goodies for reedemtion! 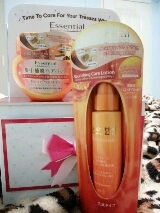 I received a HADA LABO Goku-jyun Light Lotion this time! 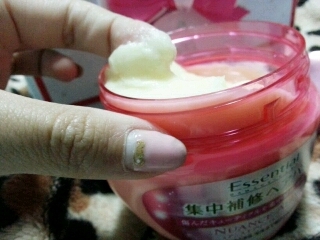 Different from the original lotion is the texture. 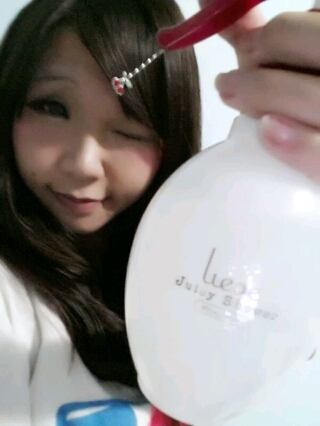 This lotion light is reeeeeaallly light! ZERO stickiness! 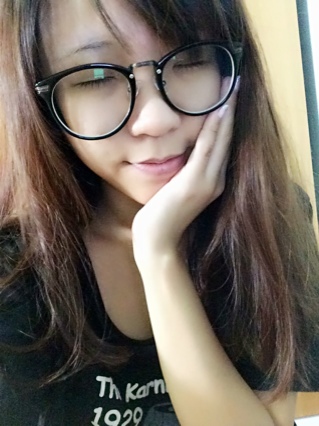 Recently, I am almost 24/7 situated in an air-con environment. upon just a slight scratch! Especially at the hands & legs! 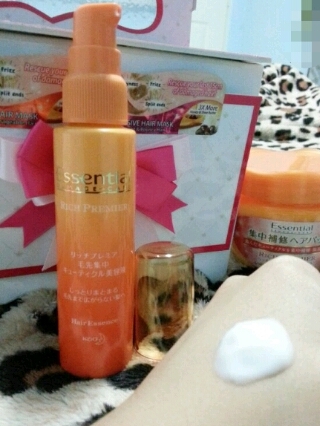 So I decided to try this light lotion, on my arms & legs! 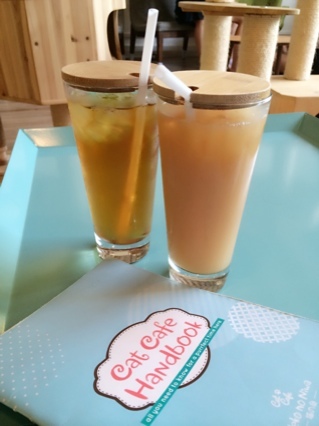 What is same as the original is the instant hydrating! 4. 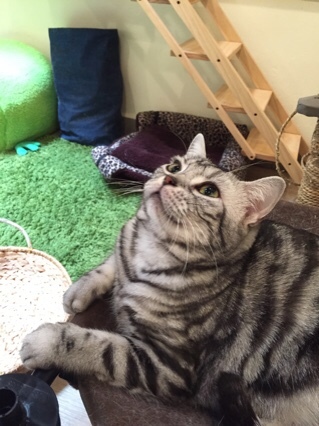 Gently pat onto face until thoroughly absorbed. See! 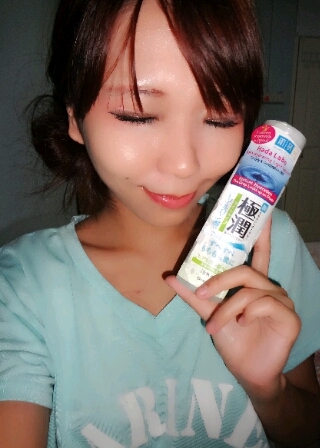 the clear-like-water lotion<3 lightness max! 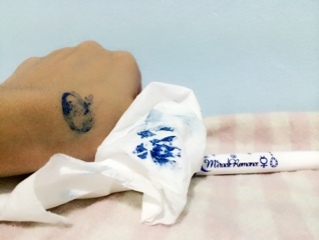 There are also advises to use a cotton pad/bud for toner purposes. 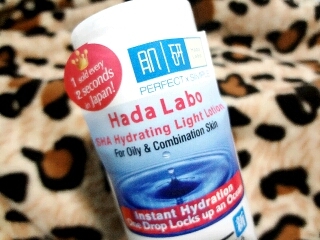 Redeem your HADALABO Hydrating Lotion at Samplestore.com now! In all Major Pharmacies~ Watsons & Guardian I am sure of! 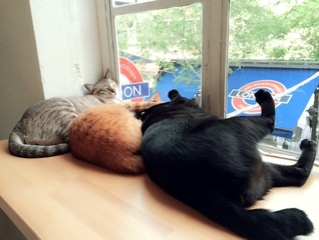 There are as stubborn as their owner and never seems to give in to double. 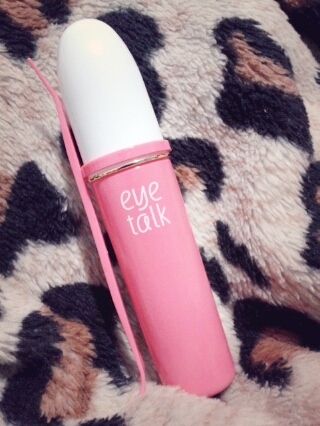 But eyetalk actually made it last for more then just one minute!! 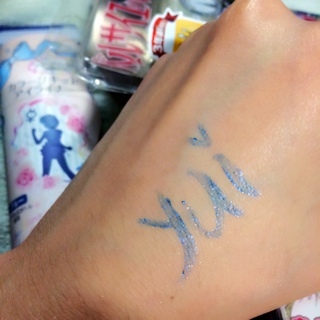 *spazzes incoherently* YUI FINALLY CAN HAZ FUTAEMABUTA!! 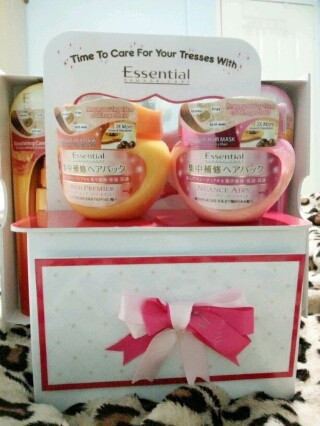 So, I had received some wonderful hair care products a while ago! 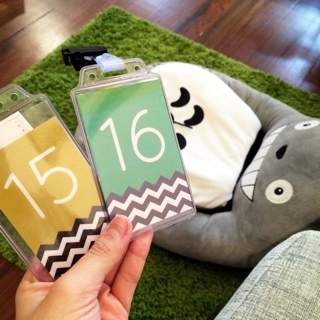 Still very awed by their efforts for little details like this! makes you look like you didn't get your hair washed for days. So, I am pretty surprised what ESSENTIAL's leave-on product does! helps me smooth out my frizzy hair in the morning in just a swift! Most importantly, you don't even have to wash your hands after use! 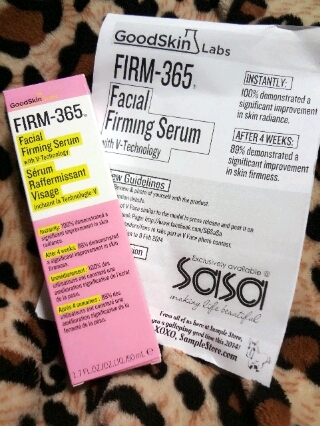 on the other hand, has a more noticeable after-feel then Nuance Airy Serum. 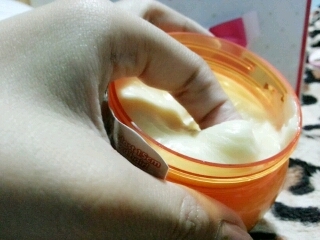 The texture is as shown, creamy-lotion like and smells lightly of honey. 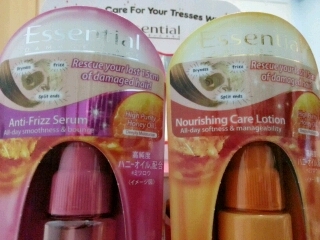 & cuticle repair essence to provide continuous care for damaged hair. 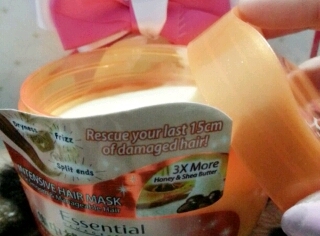 and moisturise damaged hair from root to tip! 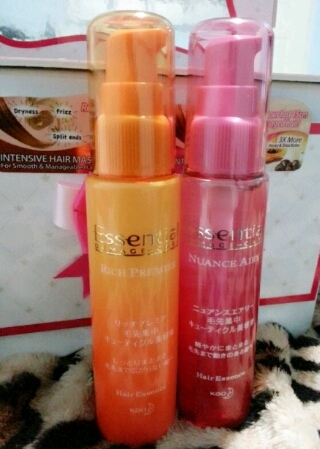 ESSENTIAL is definitely worth investing on for healthy & pretty tresses! And could be found in all major pharmacies & supermarkets. Look what I have received!!? 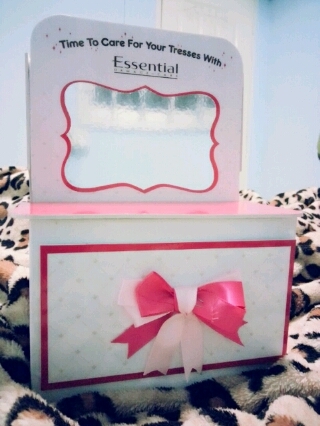 A kawaii mini dressing table! Opening up the little protocol drawer, you'll see the products! It used to be known as "Ultra Honey Hair Mask" back then! 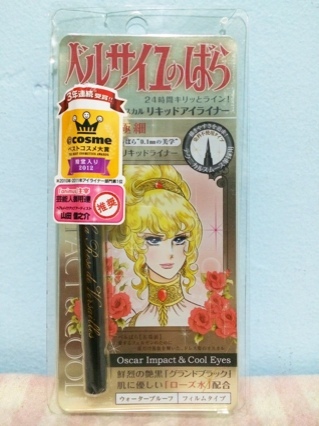 Was randomly shopping in a drugstore & the packaging caught my attention. 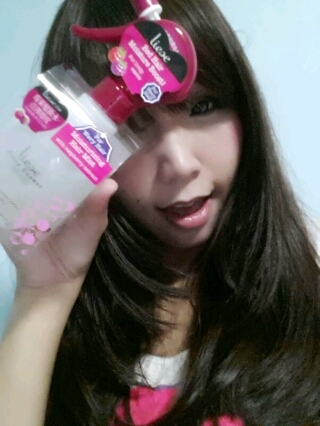 Until now, I havent stop using it~ other brands are really not comparable! I can still recall not knowing how to use this product. 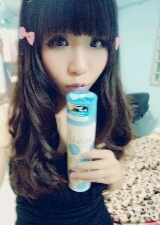 Should be used after shampooing, on a not-so-wet hair!! 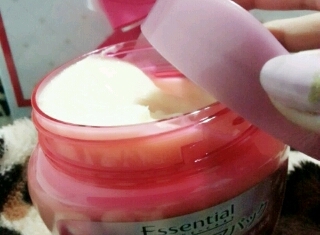 Texture of Essential's hair mask is thicker and actually creamy. 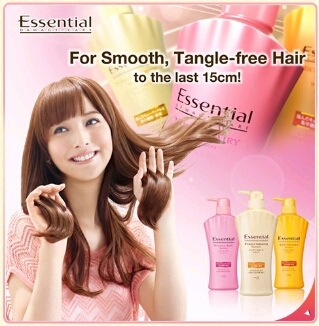 In other words, it keeps your hair moving freely and naturally. There's Wild Rose essence to keep your tresses soft & voluminous! it helps to achieve smooth & manageable hair with glossy look! They contain the Cuticle Care Technology formula that deeply repairs! 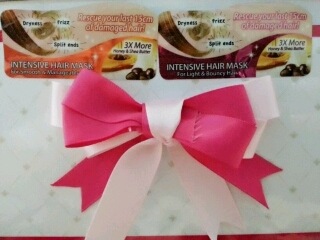 Together with Honey and Shea Butter to moisturize & treat damage hair! ESSENTIAL is the first brand I heard of speaking of Hair Masks. Mostly caused by chemical treatments & styling or even daily events! Do you know that when you sleep, there is abrasion against your hair from your pillow too? 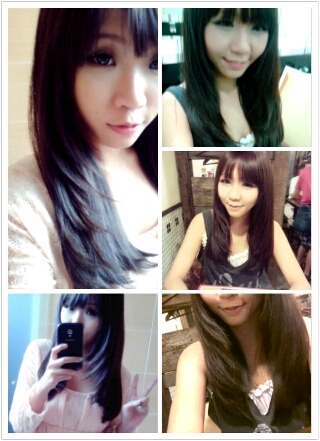 And also being a vain pot, I constantly think of dying my hair! I am lucky to have bumped into it in Japan years ago! Treatment for manageable hair? This will not go wrong! any chemical treatments to minimise damages to hair, it works! 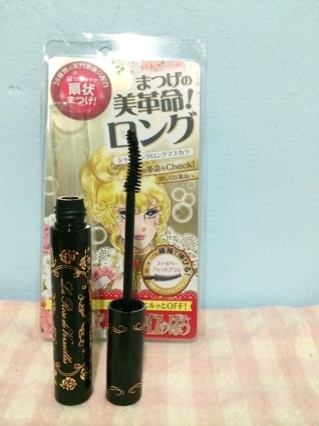 You know, cosmetics doesnt always have to be expensive or branded to be good. 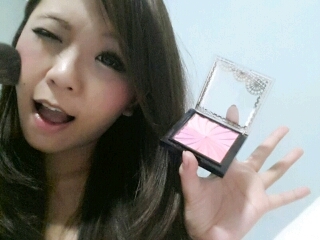 But I am all for cheap DAISO's false lashes & blushers!! 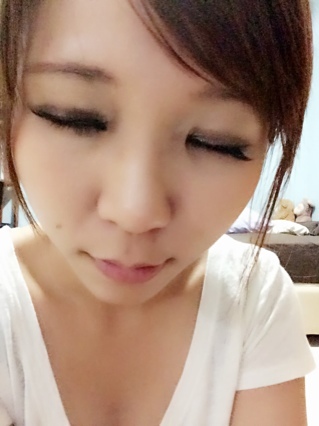 My favourite economical falsies are from daiso so is my orange blusher!! I found it pretty lasting! Can last through my work day! 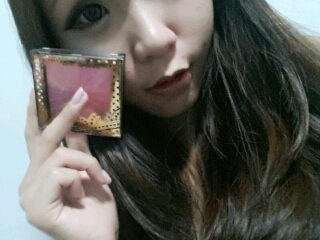 And yesterday when I went to daiso again, this palette is all gone!! 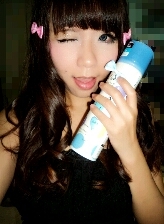 Thats what bad with DAISO products, you gotta swipe them off shelves! 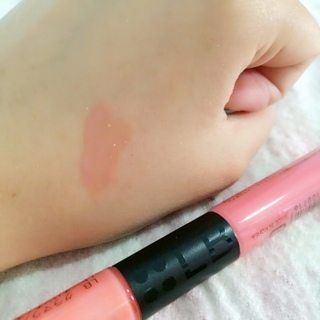 For $2 you pay, this blusher is surely worth it!! 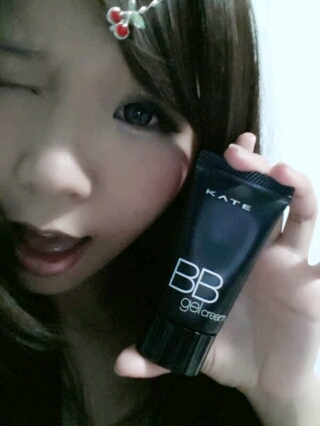 Recently, I have been asking around for good BB cream brands. Yet, ended up with KATE because there was Watson Sales!! And it was pretty good, coverage is what I look for. 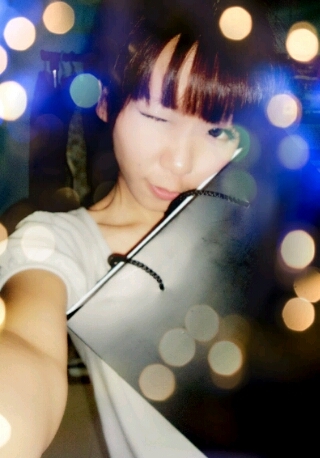 Have no idea if it will last~ oh! it has spf30++ btw. And just a small amount (half a 5cent coin) is sufficient for me. 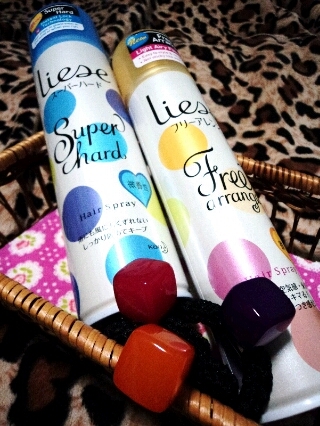 [Liese] Juicy Showr Hair Mist! 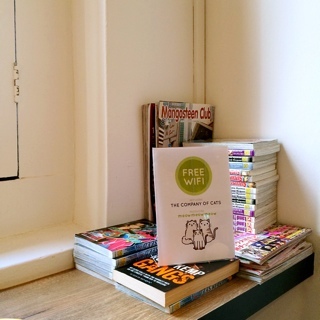 EK Media and Liese has kindly & generously sponsored again! 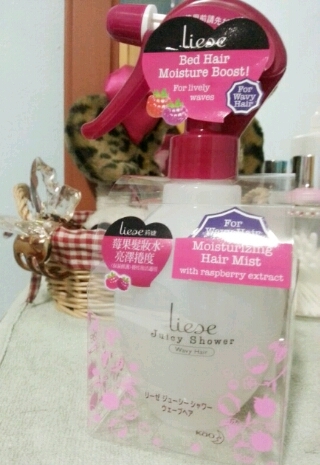 Liese Juicy Moisturizing Shower Hair Mist! If I dont blow them to their rightful position every morning! 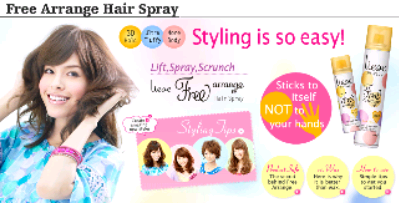 Because its ingredients are developed specially for permed hair. Raspberry extract, great source of moist, is infused into the mist. The refreshing raspberry scent is light and sweet, so I can still accept. It contains Wave Defining Ingredients that revitalises beautiful waves. Remember to keep it 15cm away from you! Avoid eye contact! TA-DAAAA! 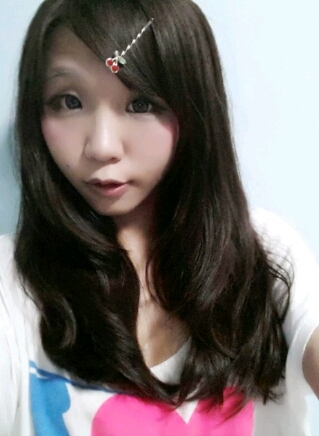 Nicely done hair that does look frizzy! 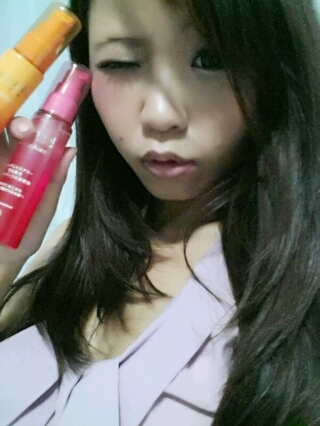 S$16.90 for the refill bottle (400ml), so you don't have to buy a new one! 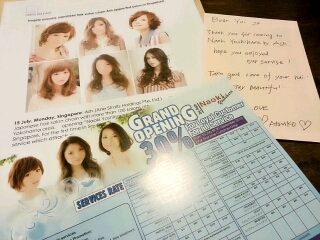 To ASH Hair Salon's first branch in Singapore! 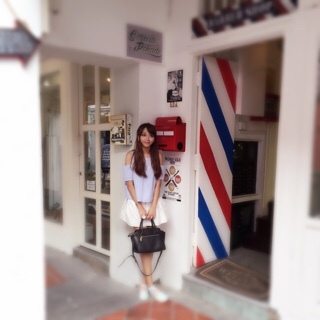 My appointment was kindly coordinated by Atsuko san! 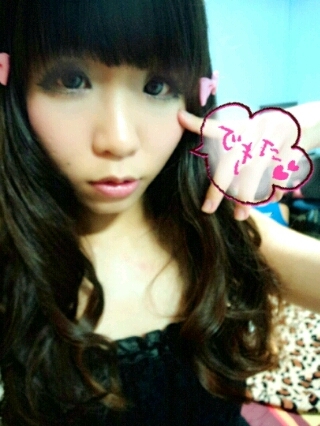 They are Ninja Girls and they blog pretty interesting stuffs! Ishizawa san is the head of ASH group's creative team!! 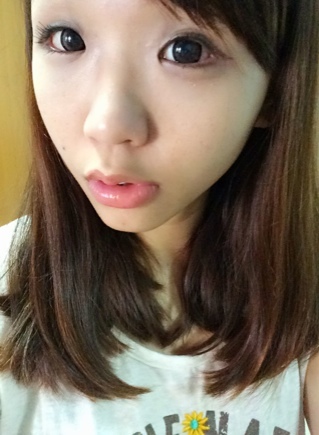 And Koizumi san has dyed my hair to black with a tinge of lavender! 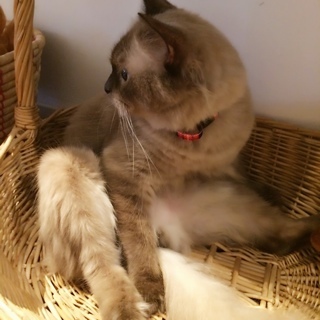 TAADAA! My new hair looking different in different light. 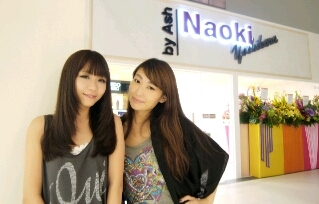 With more than 100 salons around Tokyo & Yokohama. 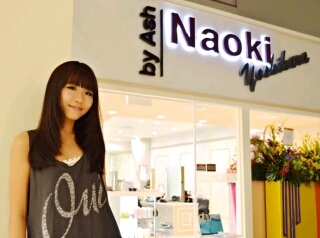 ASH Salon attracts about 12million Japanese customers per year. 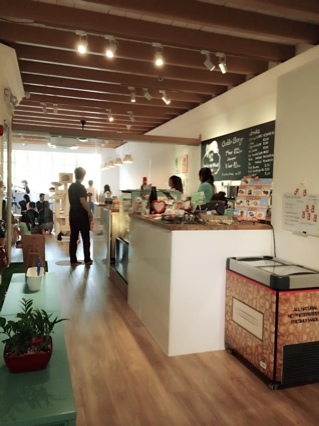 Is opened in Singapore, Liang Court #02-15/16 last Monday! 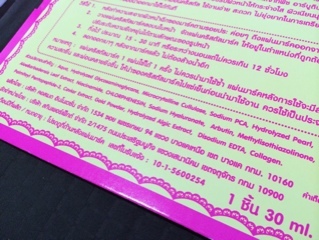 During it's opening period, there's a 30% discount for all services! 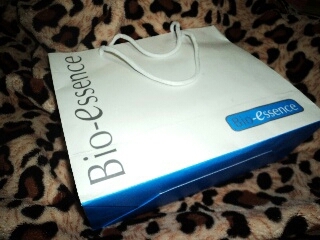 Last item review of my Bio-Essence V Face Series! 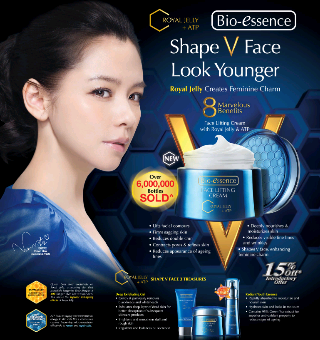 Before this new range came along, there was the same V shape face series! 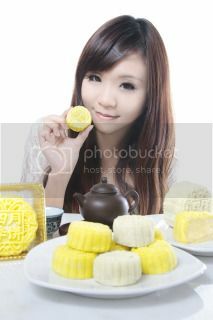 Royal jelly is a honey bee secretion that is used in the nutrition of larvae. 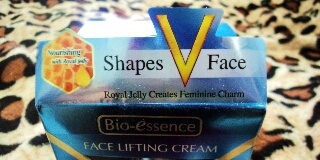 Royal jelly is collected and sold as a dietary supplement & in beauty products. many different amino acids, and 11% simple sugars & 5% of fatty acids. There's also trace minerals, some enzymes, antibacterial and antibiotic components. 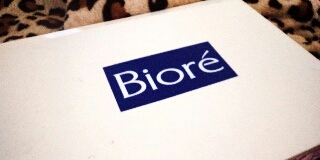 restoring suppleness, radiance and firmness to the skin. 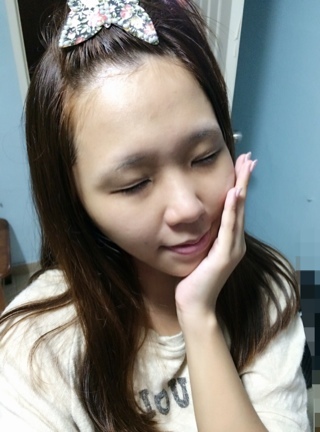 Every girl dreams to have this V shape face and it will be possible! 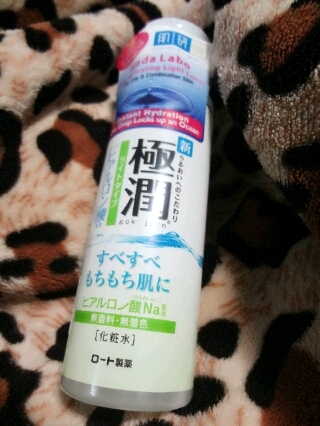 After applying the cream on your face you will feel it working! Because there is this stinging sensation without the heat thou. Some people do not fancy these slimming products due to the heat. I think this will work fine for them. 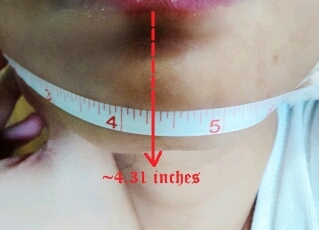 And two weeks after use, it became 4 inches. Probably because my face has no more space to slim more. 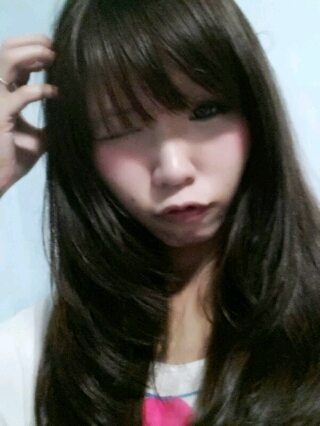 Saying my face looks smaller then before! You can find them in all leading pharmacies. 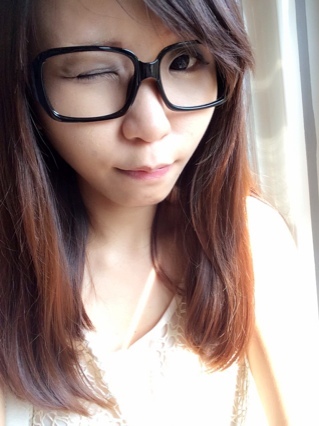 To win attractive prizes everyday!! 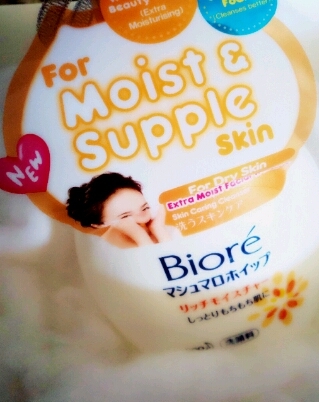 effectively locks in moisture, leaving your skin supple and smooth. Normally essences are slightly heavier then toner and lotions. But! They are more concentrated and penetrates deeper into skin! The texture of this lovely as shown is really pretty greasy. Oh hello jello! Delayed post but finally I made it!! I feel extremely happy because I love anything that aids me slimming down! 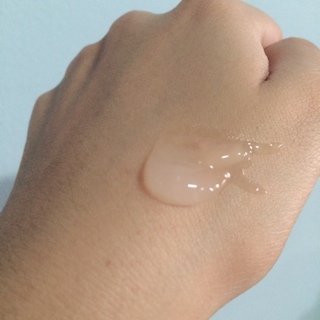 Living up to its name, the texture is gel-like and very easy to apply. Thou I gotta mention that I dont really appreciate the smell of rubber. 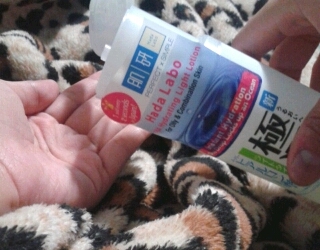 It works like the famous CURE dead skin remover. Instruction on the box says use daily but!!! 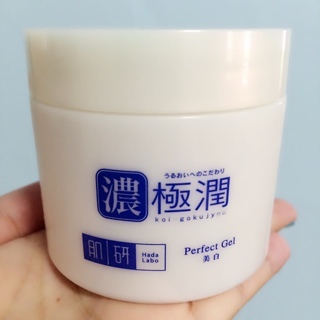 It exfoliates very well, my skin is always baby smooth afteruse!! In my honest opinion, I do think exfoliating is crucial to good complexion. I believe you will find them in all leading pharmacies. 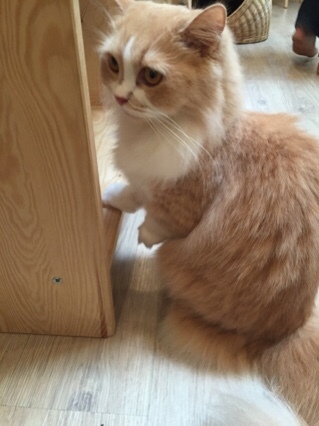 Will talk about my experience with the other two lovely soooooon! 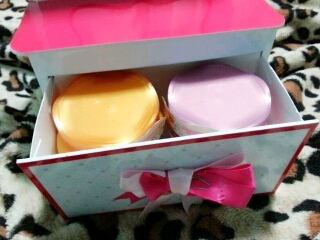 [Bijinsenmon] Face Mask & Lotion! 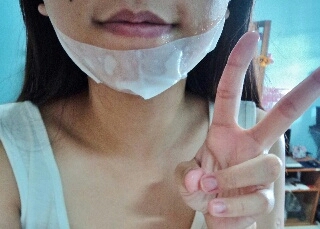 Effective slimming masks and lotion from Hong Kong? 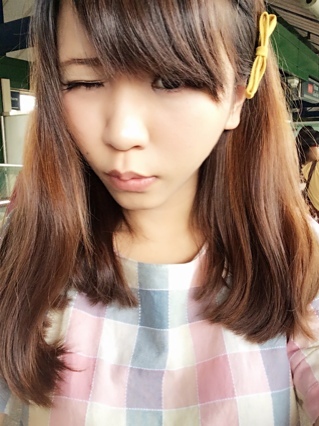 Have you heard of Bijinsenmon☆美人専門? 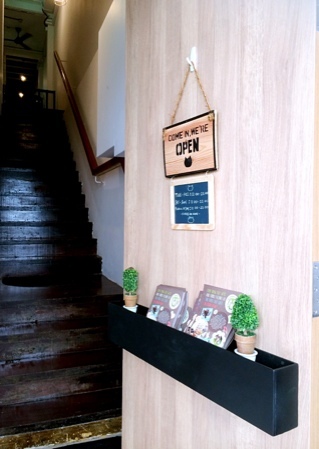 Developed by Ms Christine Ng, reowned expert in Japanese Slimming. 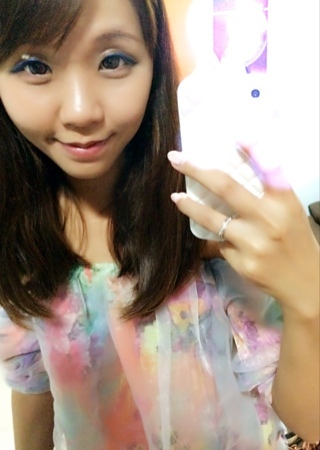 She is also a TVB actress in Hong Kong! 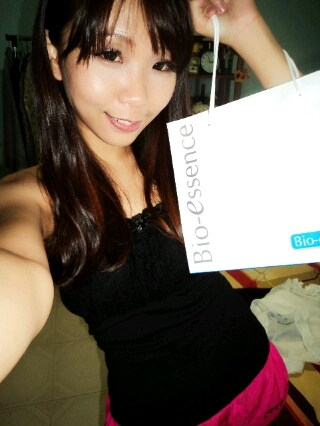 Recently, I was sent some generous share of bijinsenmon products! 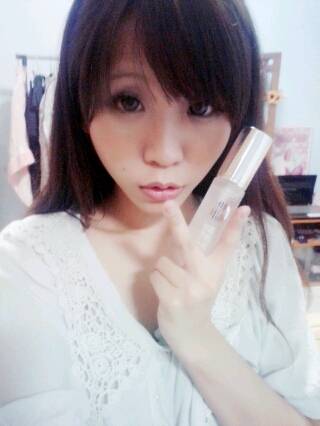 The transparent glass bottled lotion is for face slimming! 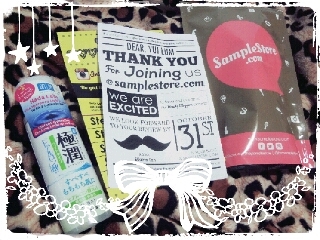 So when I opened up the parcel, I cant wait to try!! 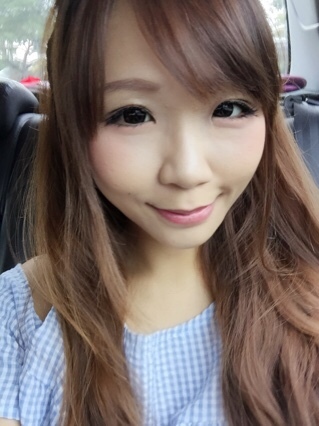 Today, I wanna talk about the face series! 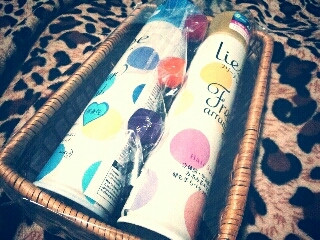 Mask & Lotions!! 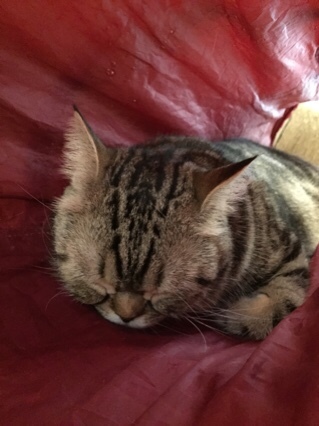 One thing I love is the ear hook! But same, there is also chilli extract in it cause you can see them! Might just be my imagination but I feel it acts like a moisturizer too! 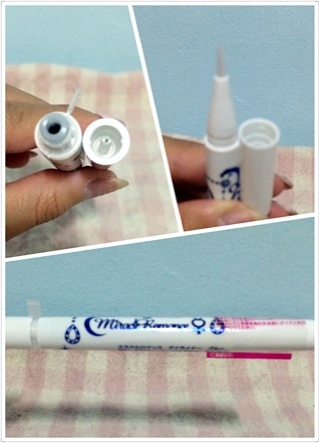 Because its never easy to slim your face. There are probably no exercises you can do! 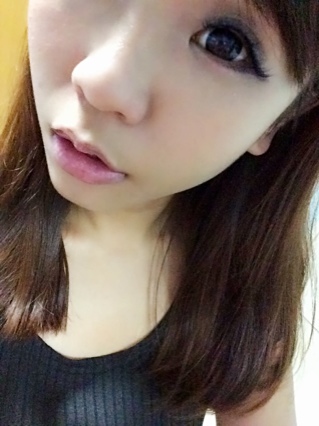 Its also amazing how a smaller face reduces so much photoshop-ing time! 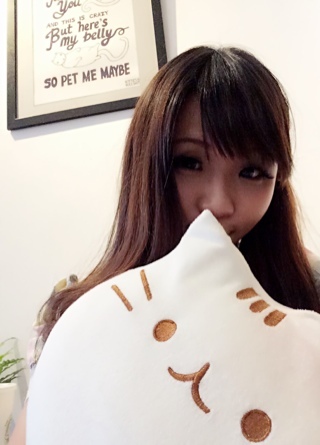 Bijinsenmon is exclusively sold in all Guardian store! Visit Confirm Trading facebook page for more information! EK Media & LIESE has generously sent me some samples again!! With some fox candy-like rubber bands!! 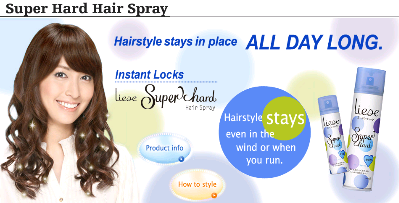 How do I test if this spray is really good for rearrangement? 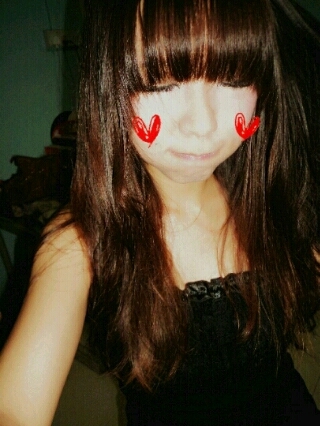 So I thought of backcombing my hair!!! 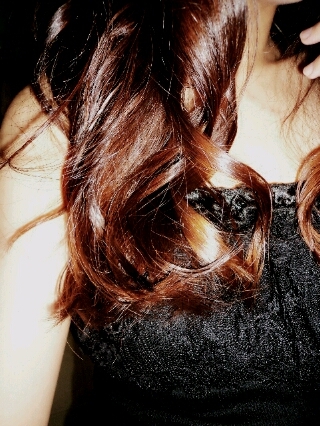 Voluminous hair always looks attractive but doing it is a mixed feeling. 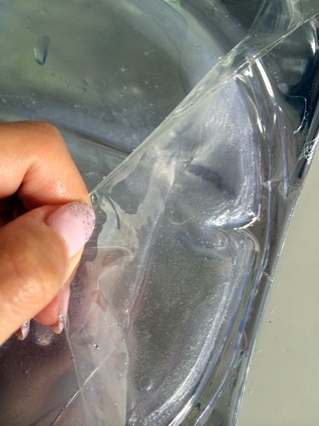 its a self-bonding polymer that ensures you no more sticky hands!! Then then... 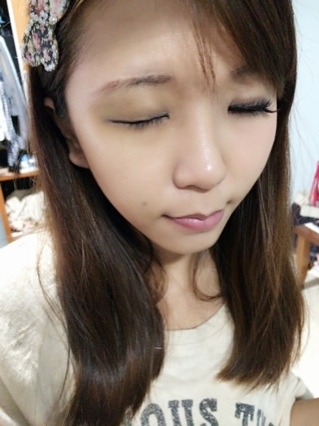 I tried to create a tsu-chan hair!! 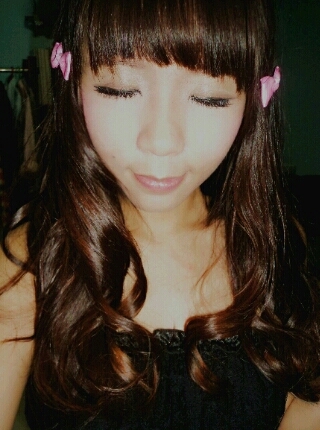 Creating curls with LIESE Super Hard Hair Spray!! 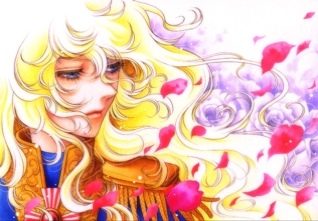 And the last time I went to a salon to perm my hair, it was disatrous! Most importantly it is not difficult to wash off!! 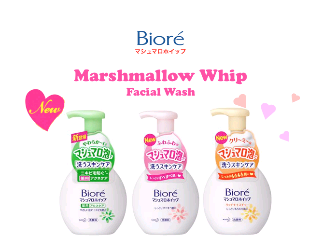 For the generous sponsorship of this marshmallow facial wash! The secret to a beautiful complexion? 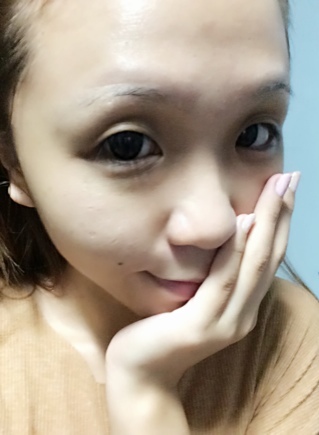 No mask, no moisturizer, no make-up base no nothing! But I grew to realise, to get a good complexion these are so neccessary! Its like a deep hole, you can only sink in!! bwahahaha! 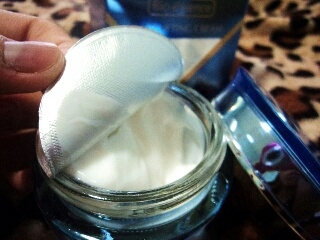 I received this box of newly formulated Marshmallow Whip! 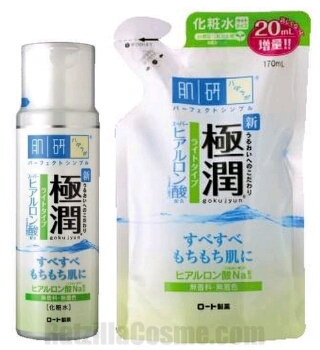 What I like about this facial wash? it against your face so as to create effective cleansing? 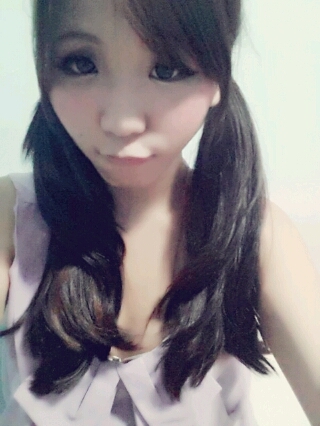 One thing that doesnt suit me might be its over-gentleness. Available in all Phamarcies, Supermarkets & Departmental Stores!